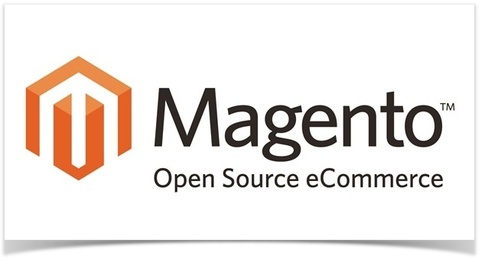 Hi, thanks for taking time to read this, today I am going introduce you to an open source e-commerce shopping cart application called Magento, it has more features than the other e-commerce solutions. As a Magento front-end developer, I found it very easy to make modifications, add new features using thousands of extensions available, including promotions and coupons. You can learn more about Magento by visiting Magento Official Website. Most of e-commerce sites in Cambodia are running on Facebook, but there are also independent websites such as Roserb, Khmer24, Kaymu, and a newly launched MAIO Mall. Two of the online stores that I just mentioned, Roserb and MAIO Mall, are using Magento as their e-commerce solutions. 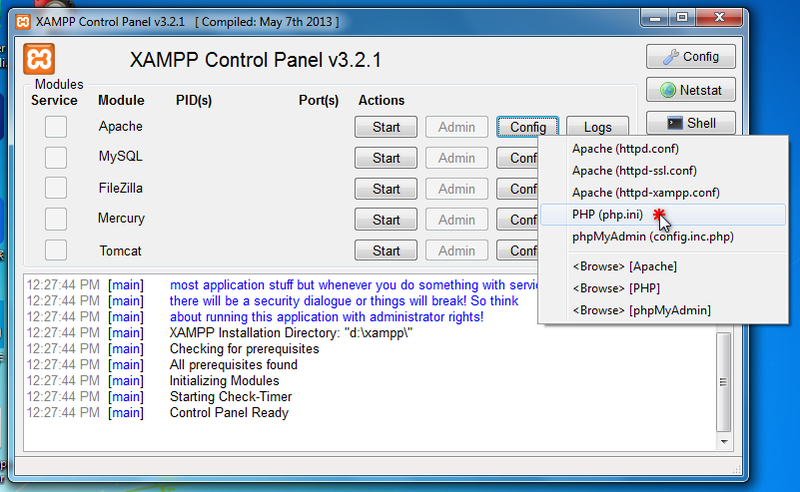 - More than thousand extensions available, both free and paid ones. - SEO & Marketing Features. Next you need to do to install Magento manually is to download the latest installation package from the Magento official website. 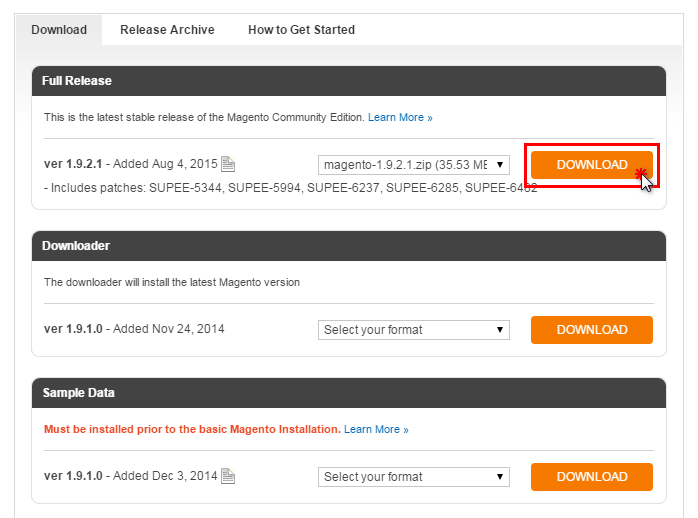 Downloading Magento package requires users to be logged in, you may register an account if you don't have one. 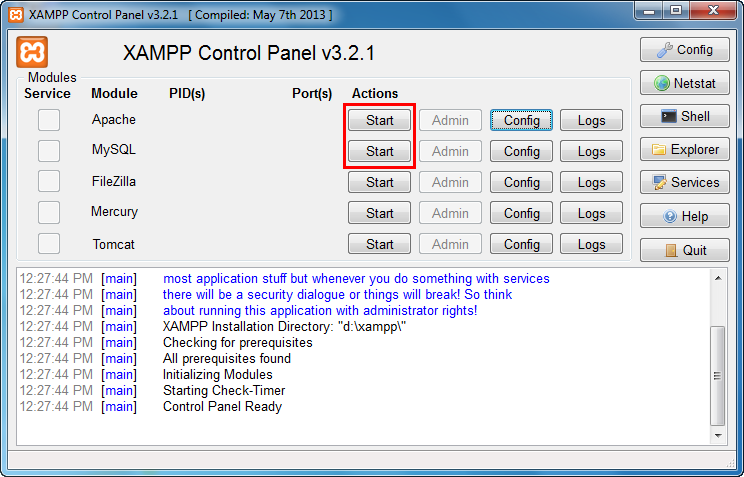 After downloading the files, extract source code of Magento and rename it to khmermagento, then put in htdocs folder of XAMPP, the path may look like this if you install XAMPP under Drive D, D:\xampp\htdocs. Therefore, the path to your magento store folder would be D:\xampp\htdocs\khmermagento, and the address of the store is www.localhost.com/khmermagento, to see your store in browser, you need to configure your store database first. 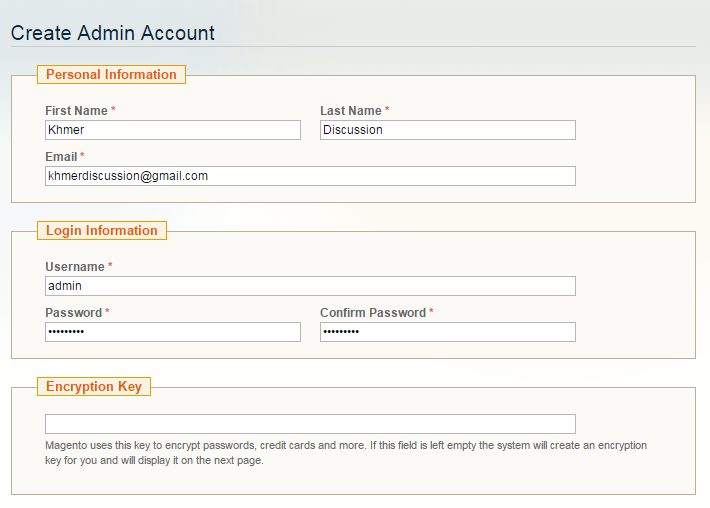 Visit Phpmyadmin page by this link, www.localhost.com/phpmyadmin, and create a new database called khmermagento. 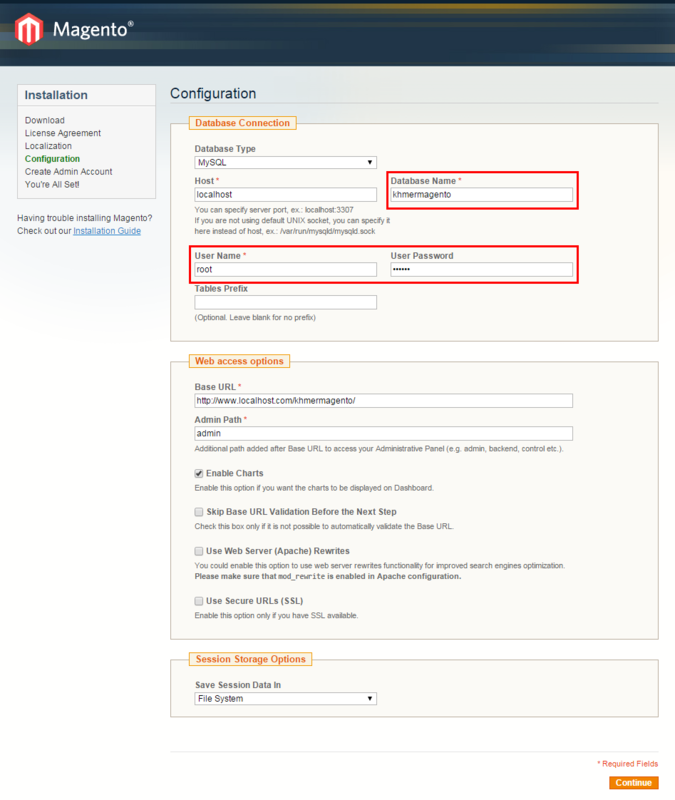 Now it's time to connect your new created database to your Magento store, and make some configurations . 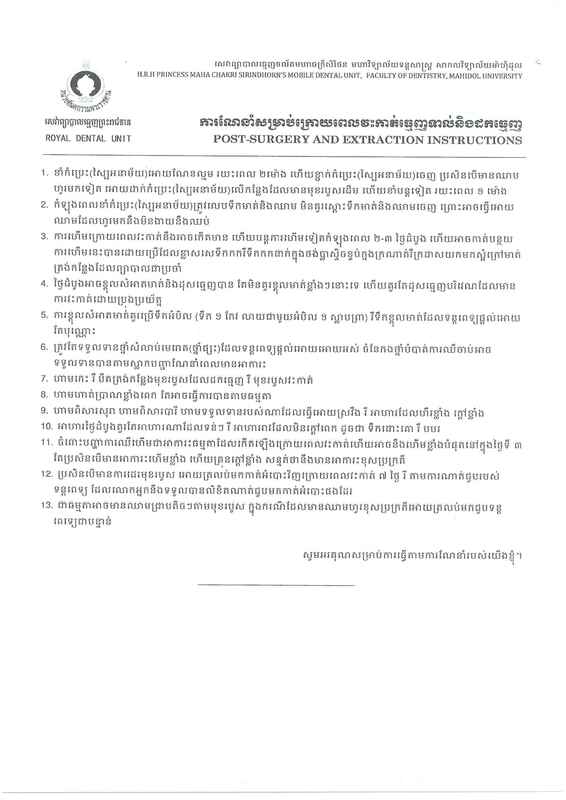 Simply go to www.localhost.com/khmermagento, you will be redirect Magento store installation page as below. Select "I agree to the above terms and conditions" and "Continue" to proceed to next step where we can config locale, timezone and default currency. *Note: for Default currency, you can choose US Dollar as well depends on your store requirement. After you're done, click on "Continue" to go to database configuration page. *Note: If you have never set the password of database user before, the default password will be blank, therefore, you can leave the Password field blank, no need to fill in any information. Click "Continue" to finish the installation. 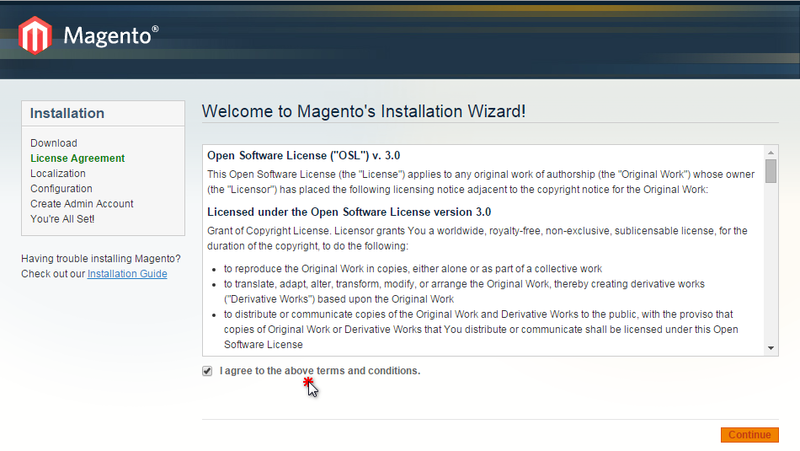 Now you have done with Magento installation on your local machine. You can go to admin section by clicking on button Go to Backend. For frontend, click on button Go to Frontend. Thanks for taking your time to practise this with me, I hope it can be the a source of information for your new knowledge of Magento, I will continue my next post with the topic called Importing sample data after installing Magento to show sample products in the store. Special thanks to Tutorial Magento for reference. Thanks for your support, Heak.